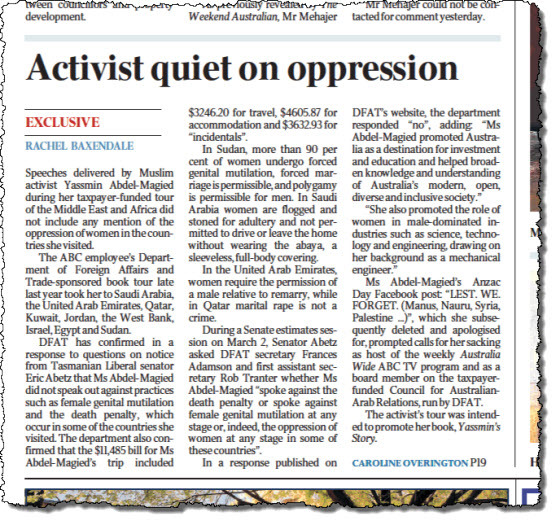 Cory Bernardi has Family First's social policies but not its big government and censorship inclinations. Cory Bernardi was headed for electoral disaster with his one-man Australian Conservative band. But with the help of Family First, he could become a force to be reckoned with. Prime Minister Malcolm Turnbull to meet US President Donald Trump next week, Cory Bernardi's party to merge with Family First. It's the news you need to know, by Josh Taylor and Max Chalmers. "Let's all vote for Henry" is running again as a candidate for Family First. Plus the other minor parties you might have heard of. Last we checked, there is not a single positive tweet directed at Henry Heng on his home page. Day is a long-time friend and ideological soulmate of the South Australian firebrand Senator, writes InDaily journalist Tom Richardson. If you can't make sense of an increasingly crowded field of far-right politicians, we're here to help with a guide to who's who in the reactionary zoo. 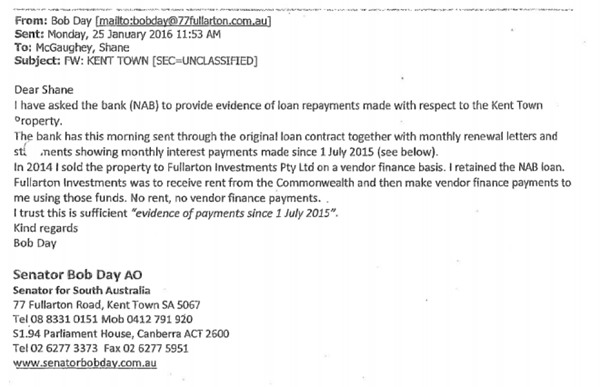 Bob Day's loan to the new owner of his electorate office wouldn't be paid back until the government paid rent on it.